Another Successful Closed Transaction! 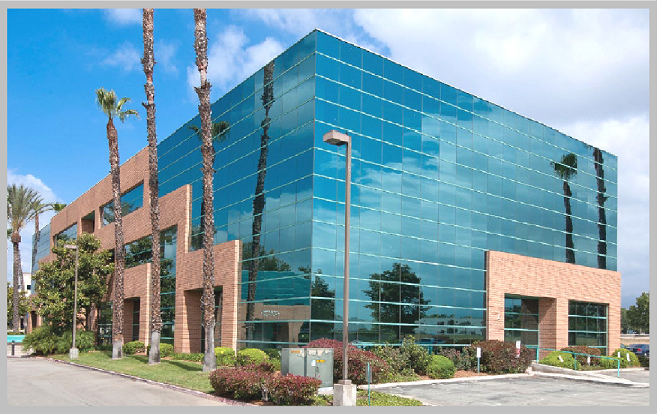 - News - Resources - Allied Commercial Real Estate, Inc.
Allied Commercial Real Estate represented the tenant in a five year office lease transaction in Rancho Cucamonga on Haven Avenue. Suite Size: 2,650 Sq. Ft.